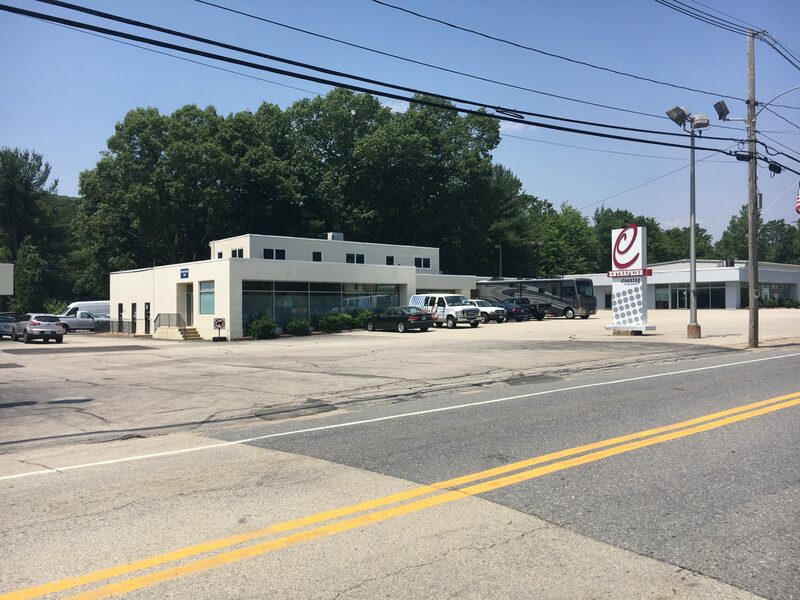 Drew Higgins and Jim Egan, from Kelleher & Sadowsky recently represented Mr. Ronald Wagner in the leasing of 75 Main Street in Boylston, MA. The 4,460 SF building was leased by Tiny Explorers Early Childhood School, represented by Brian Johnson, also from Kelleher & Sadowsky. Tiny Explorers will use the space for early childhood education of toddlers, pre-school, and Pre-K. This new location, ±2,000 SF larger than Tiny Explorers’ current facility, will allow the organization to accommodate its growth and education services for children in Central Massachusetts.